A logistics issue? Feel free to contact Rotterdams Bevrachtings Kantoor BV (RBK BV). We are specialized in transporting sea containers, national and international, in all sizes and types. 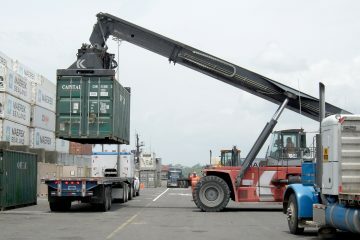 Efficiency, service and safety; That is what we believe is the case with container transport. In consultation with you as a client, we therefore always come up with a customized logistics solution that suits your needs. No challenge goes too far. 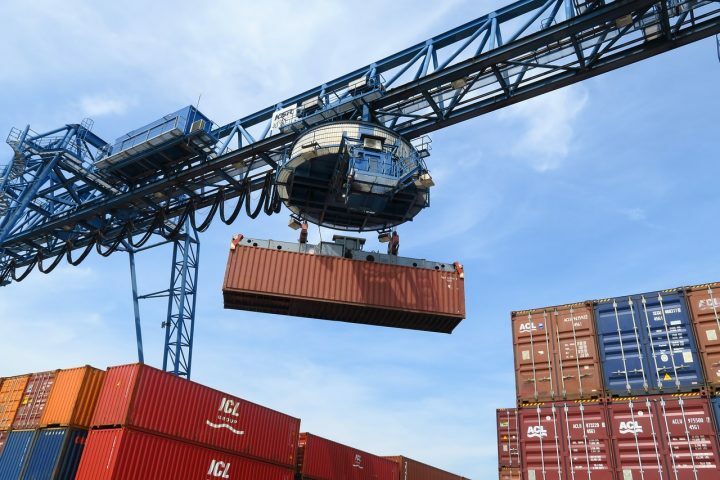 RBK BV is based in Rotterdam, but the transport of containers takes place throughout Europe. Container transport is mainly done on one-way basis, but roundtrips are also familiar territory for us. RBK BV is certified for the transport of dangerous goods and we also take care of your refrigerated transport. 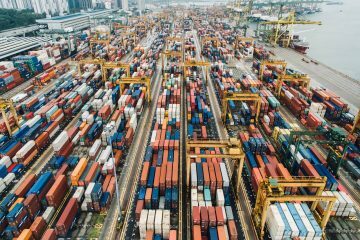 You do not have to worry about the contact with terminals and shipping companies; we will gladly take over if necessary. As well as the mandatory weighing obligations from the SOLAS Convention. We can organize it for you in case required. We are on the road daily between the ports of Rotterdam and Antwerp and all kinds of European destinations. With you as a client we come to the right customized solutions for the transport of containers. Please contact contact us for appropriate advice.